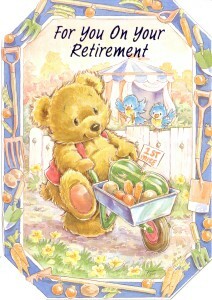 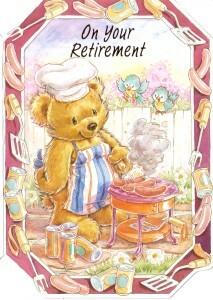 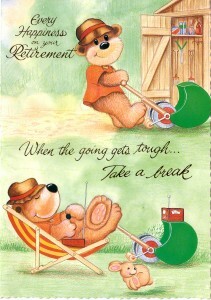 Greeting Inside: No-one deserves a happier retirement more than you! 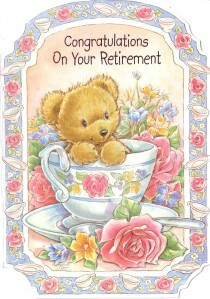 Greeting Inside: Wishing you every happiness in your retirement! 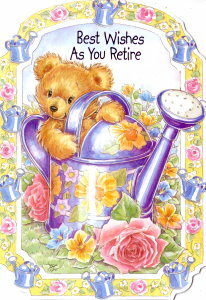 Greeting Inside: Happy Retirement the best years are yet to come. 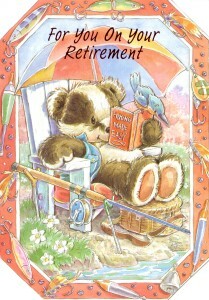 Greeting Inside: Time to put your feet up and enjoy many happy years of Retirement. 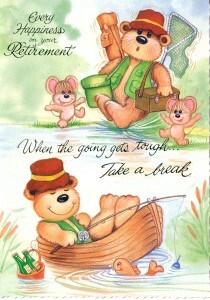 Greeting Inside: Wishing you every happiness in your retirement. 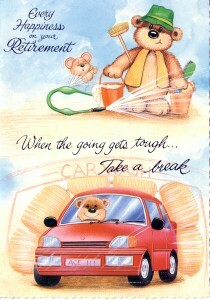 Greeting Inside: Now you've retired you'll have the time to do all the things you've always wanted to!